It’s official: I’m the new C.E.O. of phpList Ltd.. After more than a year marketing LibreOffice products and services at Collabora, I’ve moved to managing the leading Open Source email newsletter app. Following his 15 year term as Founder and Managing Director, Michiel Dethmers has entrusted me with the future of the project as the company reshapes to fulfil new potential. phpList’s history and established position give it a uniquely important role in the future of digital marketing and the promotion of Open Source. For people who value trust and transparency from their email marketing solution, phpList is already the best choice. Currently we send millions of emails each week from our hosted service, and have empowered others to send a further 21 billion messages this year using our software independently. To have an impact on the norms of digital marketing generally however, we need to grow new services to bring our brand of permission-based marketing to broader audiences. Fortunately, there’s never been a better time to do this, as email marketing continues to dominate as one of, if not the most, effective forms of digital marketing. The world’s appetite for email marketing services is reaching ever new heights, with The Guardian calling 2015 “The Year of the Email Newsletter“. Look out for new services on phplist.com taking advantage of these trends in early 2016! Back in 2008 I first set up phpList for an early client, Don’t Travel Empty (DTE), the automated vehicle-sharing service for passenger transportation companies. Tens of thousands of emails followed over the next three years while I served as DTE’s Head of Development. Anna Morris joined phpList as Community Manager in early 2014. 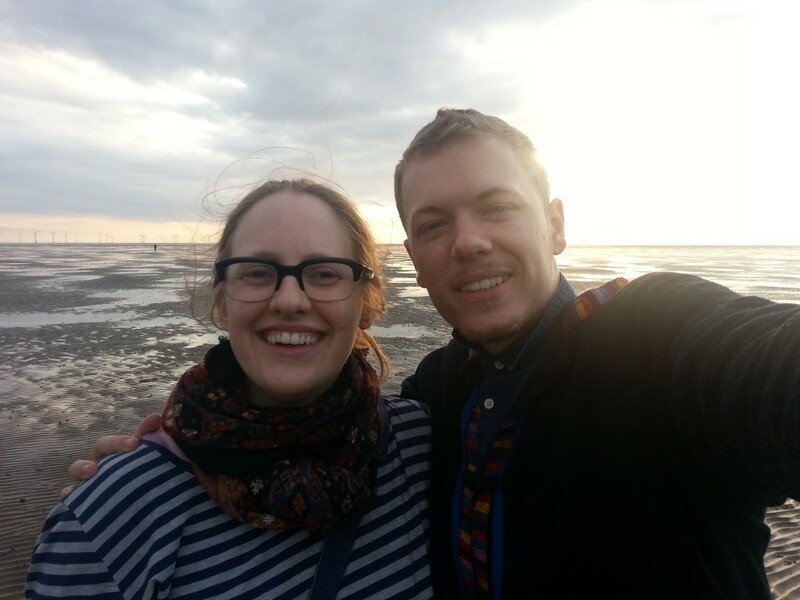 A friend and ex-colleague from FSFE, Anna opened a personal connection between me and the firm, and the door to two years of give and take, advice to and from the company, on many aspects of Open Source code, community, and commerce. After helping out at the first phpList code sprint in the summer of 2014, I had a good feel for the project’s plugin system, and by January this year, had undertaken to develop a new REST API. When a foreign competitor made moves to purchase the company a few months later, I reached out to Michiel, concerned to keep the business in the hands of people who understood and appreciated its Open Source roots. Soon after we hatched a plan for phpList’s new direction, and new C.E.O.. A couple of flights and meetings later, and the paperwork had dried. With Collabora CloudSuite on the cusp of global launch, it was hard to leave Michael Meeks, Kendy, Andras, Miklos, and the other leading lights of the LibreOffice community who were my colleagues at Collabora. Promoting their amazing work since August last year has been an incredible privilege, as well as the opportunities to announce LibreOffice for Android, and LibreOffice Online. Open Source business is tough, especially in the enterprise sector, and I’m grateful for the invaluable commercial lessons that Michael and Niall McCarthy have taught me in recent months. These principles are now at work in a new team, and a new market. Roll on the next phase: roll on phpList! I wish you a great experience at PHPList and look forward seeing you bring PHPList to new heights!